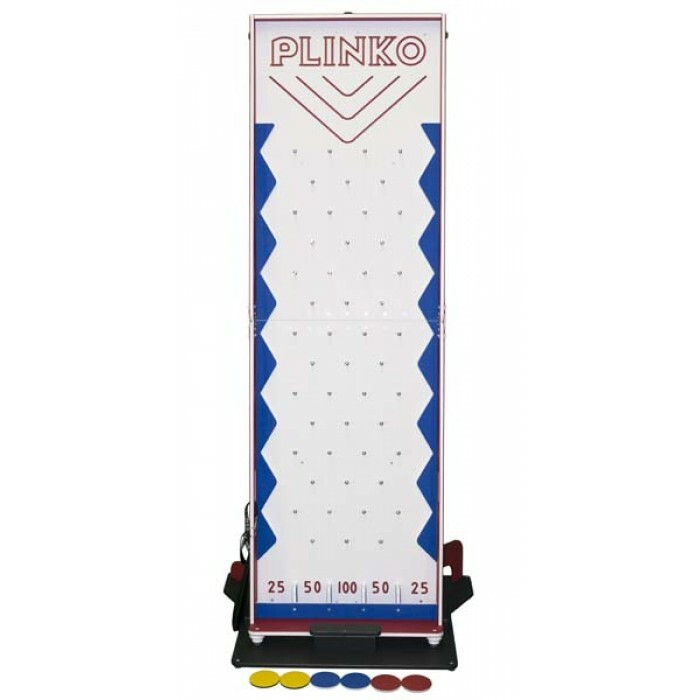 Great for corporate game rooms, family events or anywhere you need fun and games! 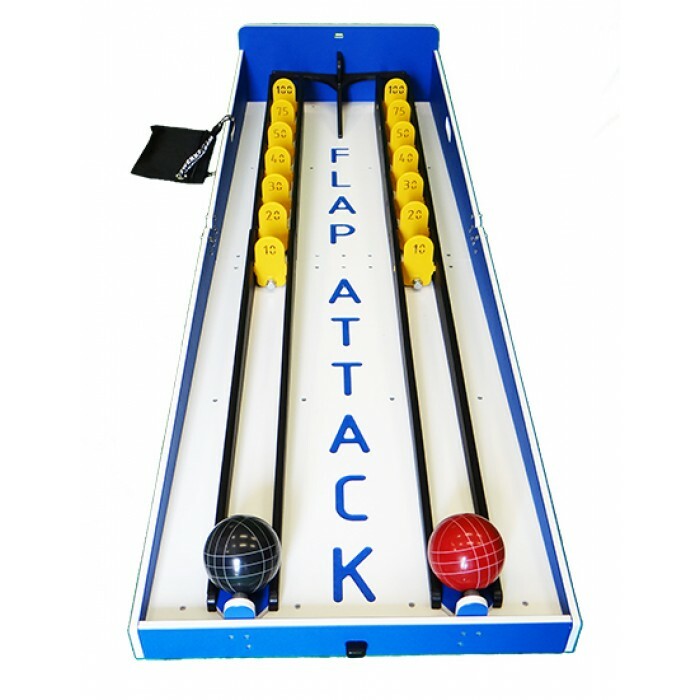 All games are set on tables with matching spandex skirting for indoor events. 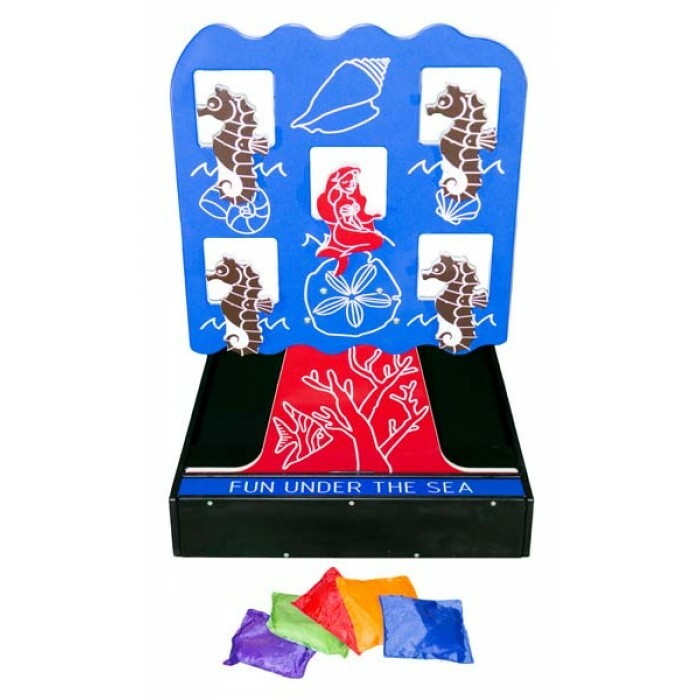 Our games are available in packages of 8, 12 or 16. Games include one attendant per four games. More attendants available for an additional fee.